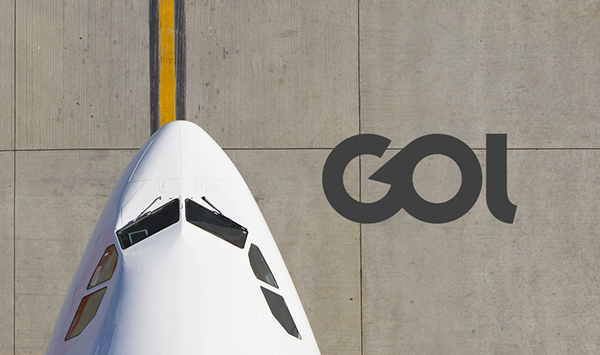 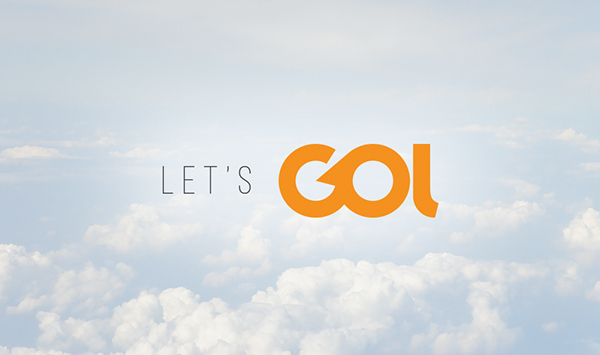 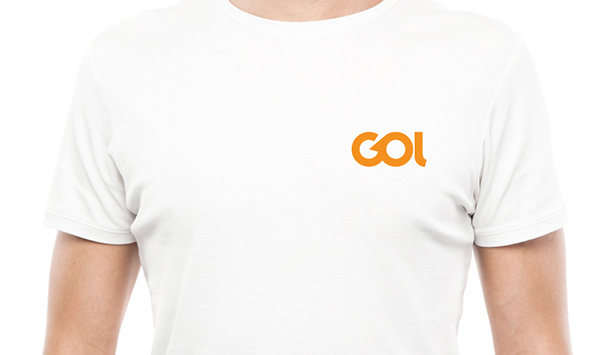 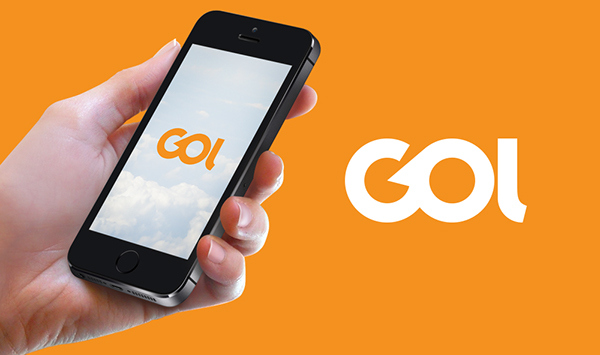 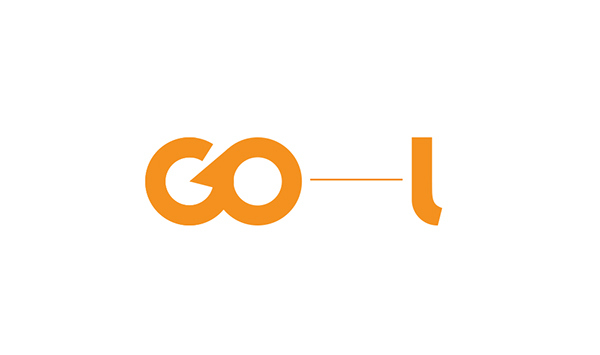 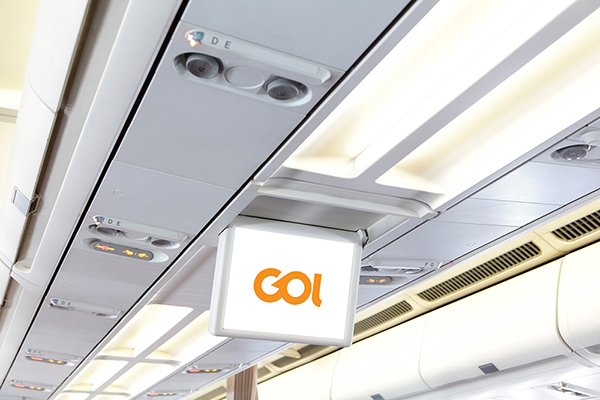 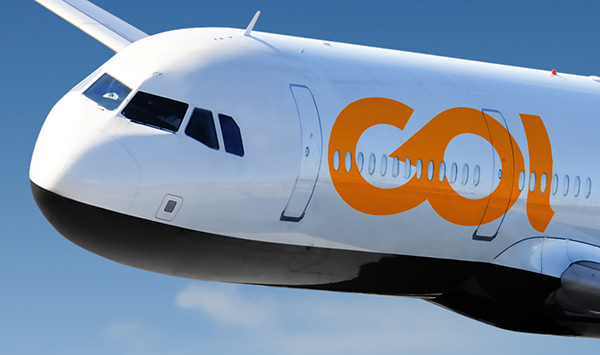 GOL is the second largest airline in Brazil. 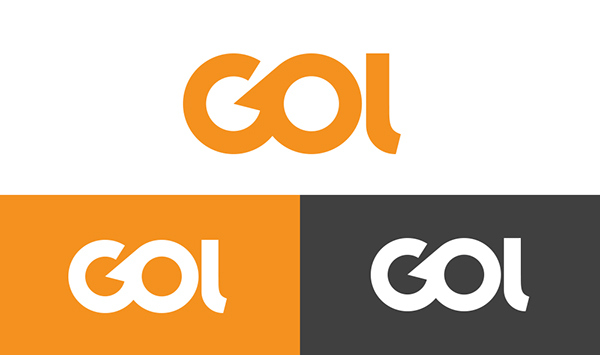 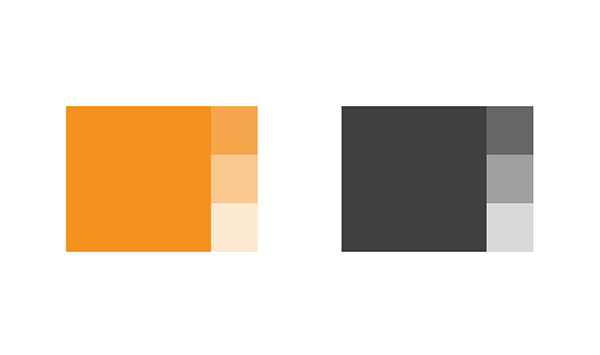 This project was my attempt to give the company a new identity, keeping the core elements that made the brand what it is today. 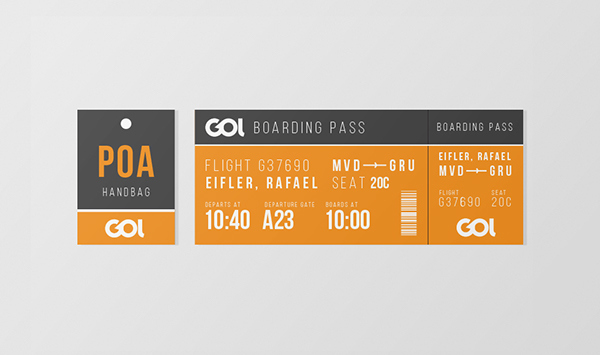 My attempt to give the second largest airline in Brazil a new identity.